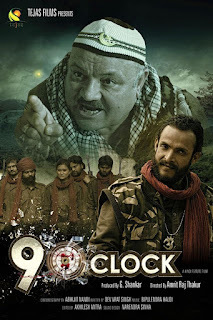 Hindi film 9’o Clock which will release in February 2017 falls in the category of thriller movies. 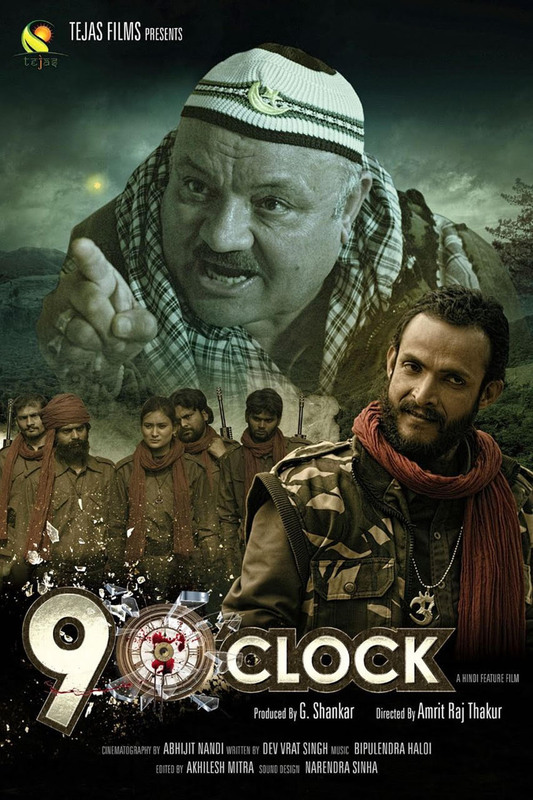 9’ o Clock is produced by G. Shankar and co-produced by Pradeep Tripathi. Dev Vart Singh, Priyanka Sachan, Sonali Chettri, Arun Bakhshi and Raju Thakkar will be seen in the main leads. Amrit Raj Thakur is the director while Dev Vrat Singh is the writer. Bipulendra Haloi is the music composer. Virendra Pratap Singh, Dev Vrat Singh and Ravi Pathak are the lyricists. Avijeet Nandi is the DOP. Most of the film has been shot in Uttar Pradesh.